Employment positions are offered below. 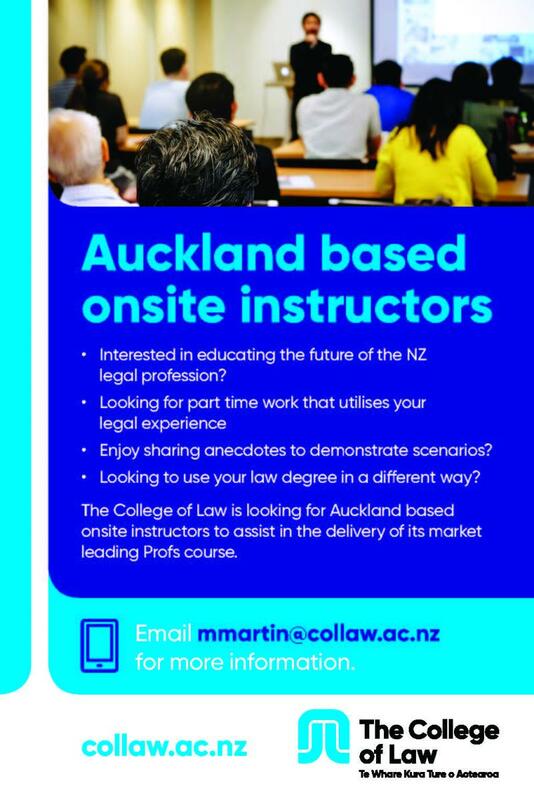 The College of Law is seeking lecturers both for online and onsite part time positions. 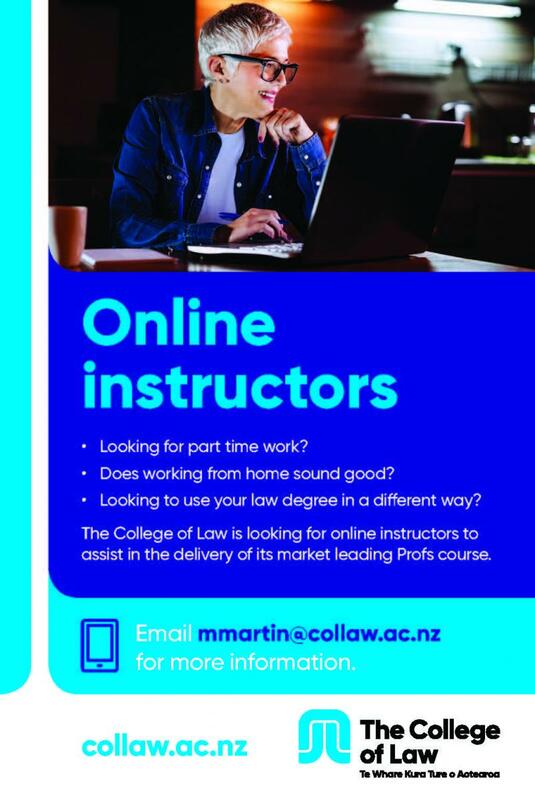 Please see the advertisements below for more information and contact the College, Chief Executive Officer, Marcus Martin by clicking here to apply.